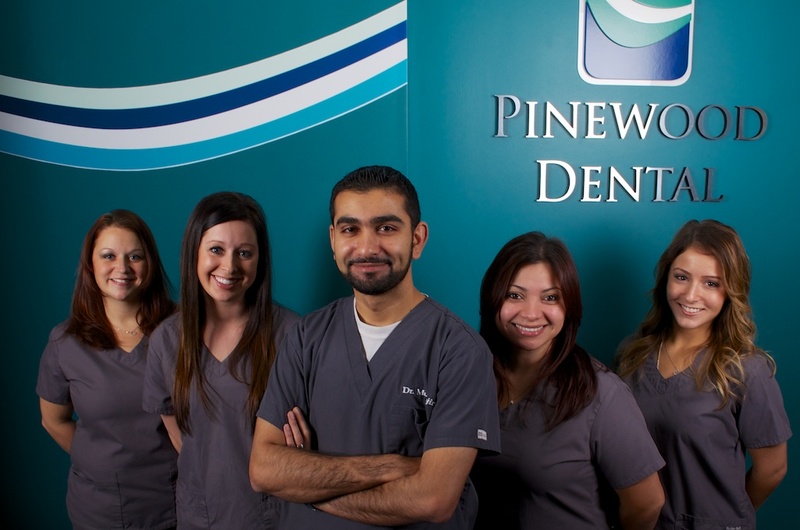 The Pinewood Dental Team are dedicated individuals who are kind, friendly, and caring. We are here to ensure a pleasant experience during your visit to our office. At Lemont dentistry, Pinewood Dental we don’t just hop from patient to patient, without regard for your concerns. We take our time with each and every patient giving everyone the personalized care they deserve. That’s our promise to you. Lemont’s dental team includes experienced and energetic people whose goal is to communicate well with our patients and provide the best care possible. Michele has been part of the Pinewood Dental team from day one. This experience has made her our most versatile team member. As office manager she oversees the day to day operations of the practice, she assists chairside as needed, and she also serves as lead technician for our in house lab cases. Michele has four wonderful children at home, and enjoys going camping and boating with her family whenever she can. 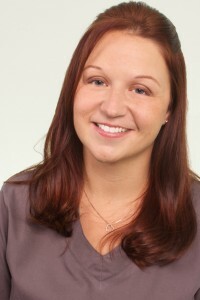 Nicci joined the team at Pinewood Dental in early 2012. She is a registered dental hygienist and graduated from Prairie State College with an Associates in Applied Science in Dental Hygiene. Patients love her gentle touch and attention to detail. 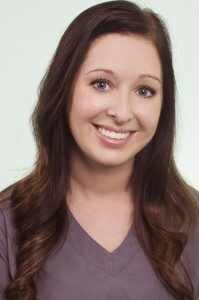 She enjoys educating our patients on how to maintain healthy smiles and always puts the concerns of the patient first. In addition to basic cleanings, Nicci handles the treatment of our patients with periodontal disease, and helps them through all stages of treatment. She also places dental sealants for children to help protect against tooth decay. She is committed to furthering her education through lectures, and seminars to keep her up to date on the latest advancements in dental hygiene. Nicci enjoys spending time with family and friends and loves to travel.